Pay Per Lead or PPL is a solution that reward your affiliate when they refer visitors to your website and the visitors signup new account or subscriber newsletter. Pay Per Click or PPC is affiliate solutioin that allows affiliate earn money on number of clicks on banner, text links that refer to your website. You and affiliates can report number of clicks or commissions affiliates get. 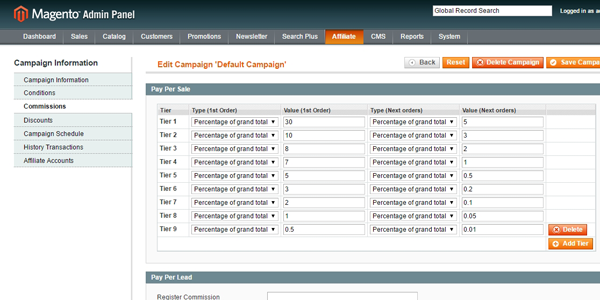 Pay Per Mile or PPM, affiliates can earn commissions base on thousand impressions of affiliate banner on their website. Store owner can upload differently banners, then affiliates can place the banners on their websites, blogs or any social networks. When visitors click on banners or links and purchases, signup, the affiliate will earn commissions. A banner can be visible on specific customer groups, store views, assigned to specific links and affiliate groups. In the Statistics tab, you can view statistic of this banner (the number of clicks, impression). This module allows affiliate create promote links which would be normally like a url on your site without affiliate code. E.g: domain.com/get-iphone-now instead of domain.com/iphone-6.html?aff=2480 Thus, visitors will no longer be able to realize affiliate links. 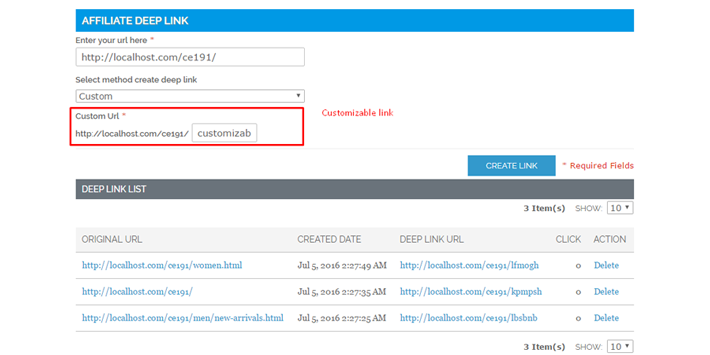 Direct links module allows affiliates promote your products in affiliate websites without referral links. 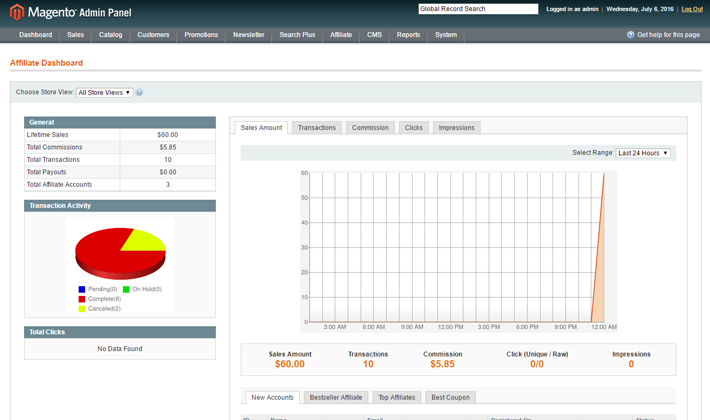 When a vistitor clicks a link on the affiliates page, the referrer will be the address of affiliates page. Using Affiliate Widget, affiliates can create widgets programmatically and embed them anywhere on their sites. Affiliate widget allows affiliates complete programmatic control over the widget look-and-feel and prodvides affiliates select product category or product search result. We have ready setup Affiliate Getting Started & FAQ page for you. 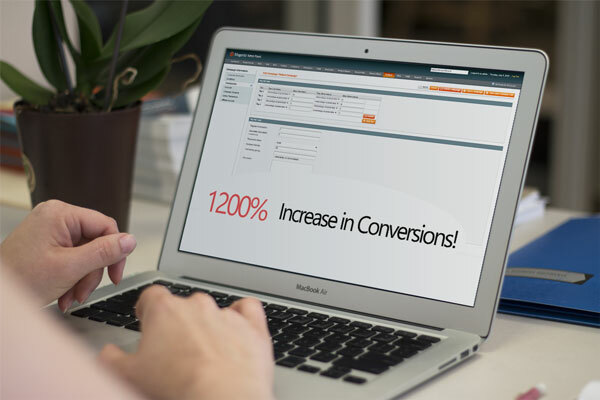 Install Magento affiliate in few minutes and run your own affiliate program intermediately. Admin can setup hold commission in x days and in case of refunding/cancelled order, it will automatically subtract commission. 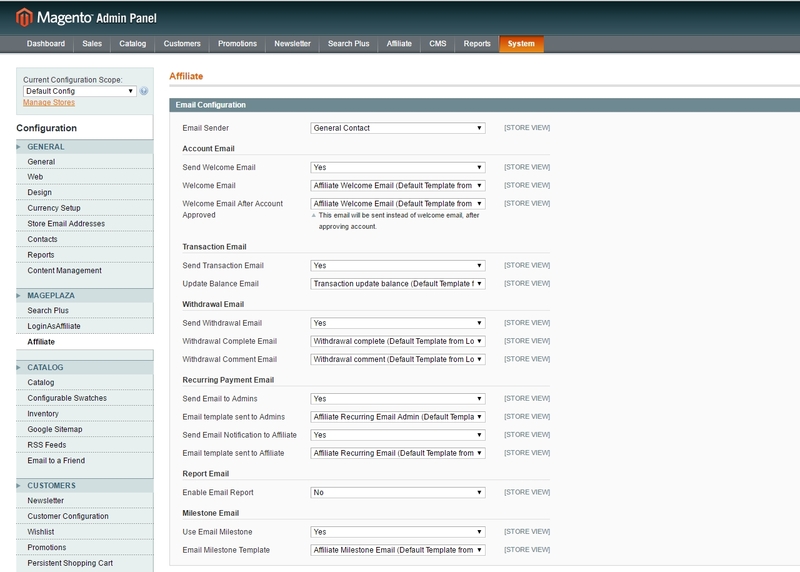 Affiliates can setup recurring payment, when the commission reached out the minimum payout amount. The payout request will be created automatically. Reward $50 for affiliates if they reach a goal of $1,000 for example, or downgrade an inactivity affiliate to lower Group during priod of time. 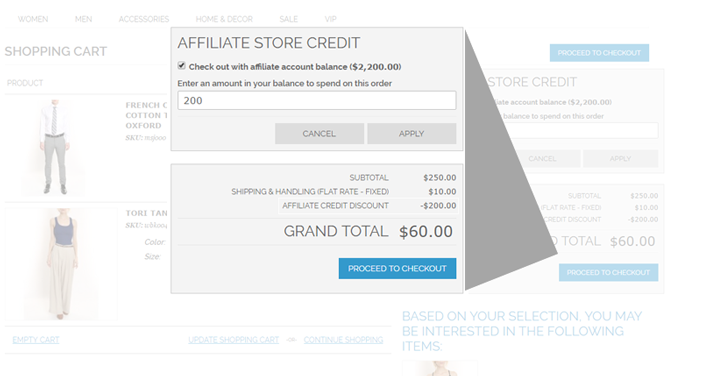 Affiliates can use their commissions as store credit to buy products on the store. It is convenient feature to help affiliate can use their commission as needs. This feature enables you to track the detail of sales, clicks and impression reports, best seller product reports and affiliate accounts. You can have an overall analysis and evaluation about the affiliate program’s performance in order to take a solution to improve it. Affiliate API provides all functions of affiliate system that can be used to integrate with other system such as ERP, CRM. Each affiliate have their own coupon code and can be custom. 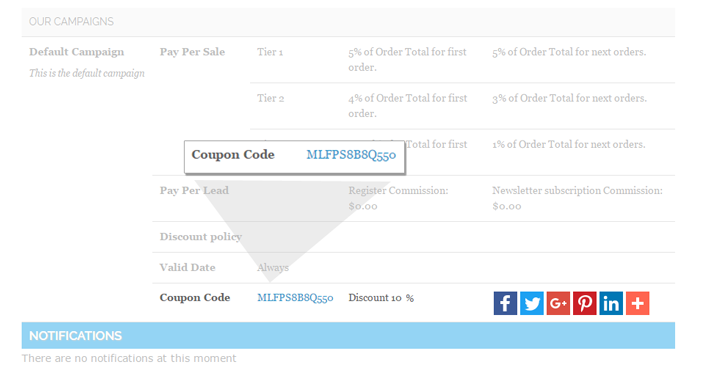 Coupon code can be printed for offline marketing or used in banner, tutorial of affiliate’s websites. You have just run Magento affiliate extension and have exist affiliate data such as affiliate information, transactions. 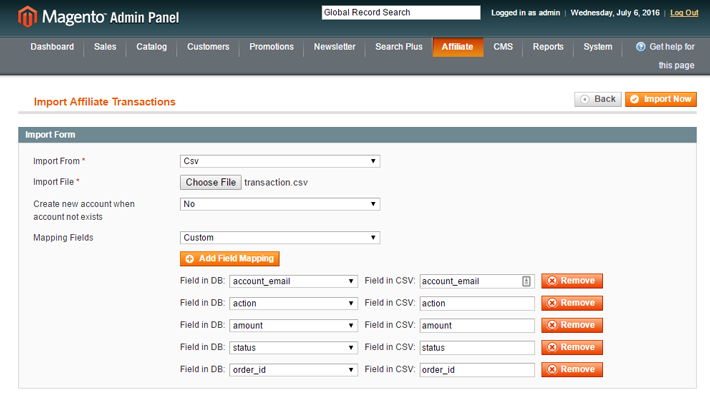 Affiliate import will help you to import those data to Magento affiliate. Your affiliates has trouble with their accounts such as: wrong commissions, wrong balance. You can log into an affiliate account without their persional password. This plugin is used for troubleshoot only. Sending announcements is never easier with Affiliate Announcements plugin. 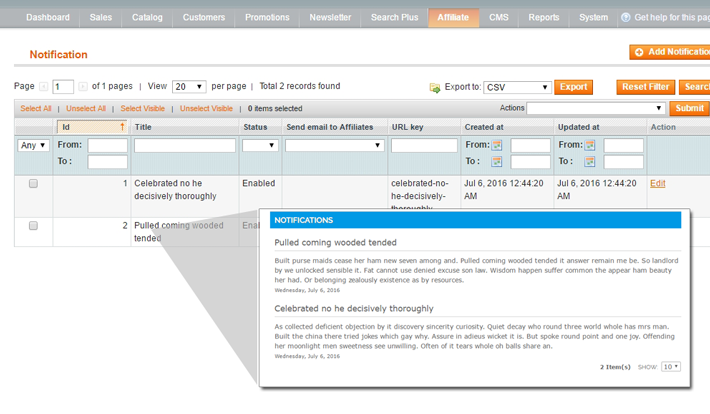 Admin write announcements letter which can be displayed in frontend or send directly to affiliate email addresses. You can schedule affiliate programe open/close if reach a milestone such as total sales are $10,000 or total commissions of specific affiliate groups are reach $1,000.